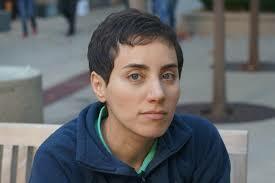 Maryam Mirzakhani was an Iranian mathematician and a professor of mathematics at Stanford University. She was the first woman to be to be honored with the quadrennial (given every four years) Fields Medal, which she won in 2014, often equated in stature with the Nobel Prize. 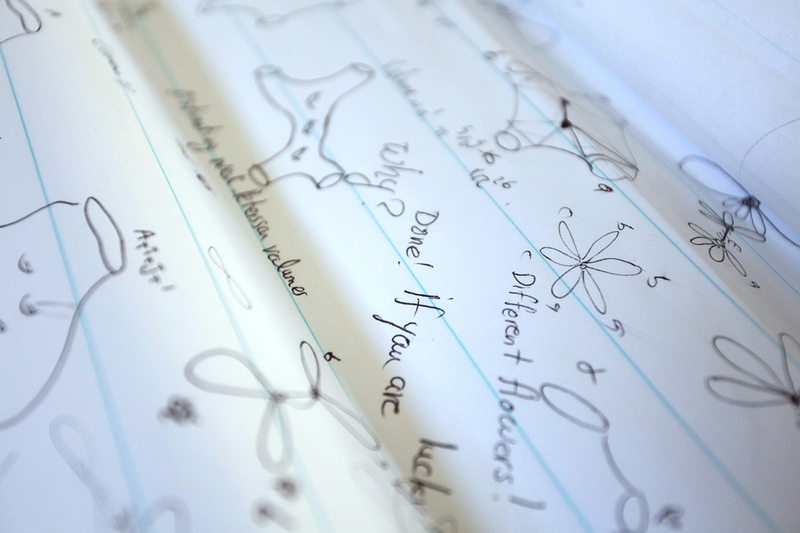 To solve problems, Mirzakhani would draw doodles on sheets of paper, and write mathematical formulas around the drawings. Her daughter described her work as "painting". “You have to spend some energy and effort to see the beauty of math,” she once told a reporter. Her research topics include Topology and study of dynamical systems. 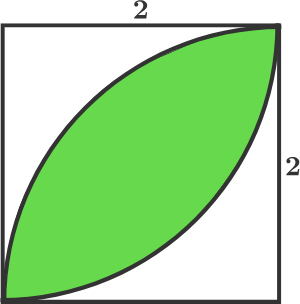 Topology is the mathematical study of the properties that are preserved through deformations, twistings, and stretchings of objects, that is, remain same even after deformations, for example, A circle is topologically equivalent to an ellipse, into which it can be deformed by stretching. Her work was highly theoretical in nature, but it could have impacts on the theoretical physics of how the universe came into existence. 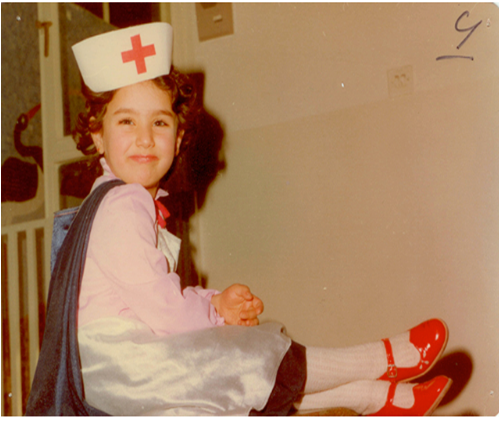 On July 14, 2017, Mirzakhani died of Breast Cancer at the age of 40, which she was struggling with since 2013. “Maryam is gone far too soon, but her impact will live on for the thousands of women she inspired to pursue math and science,” said Stanford President Marc Tessier-Lavigne.